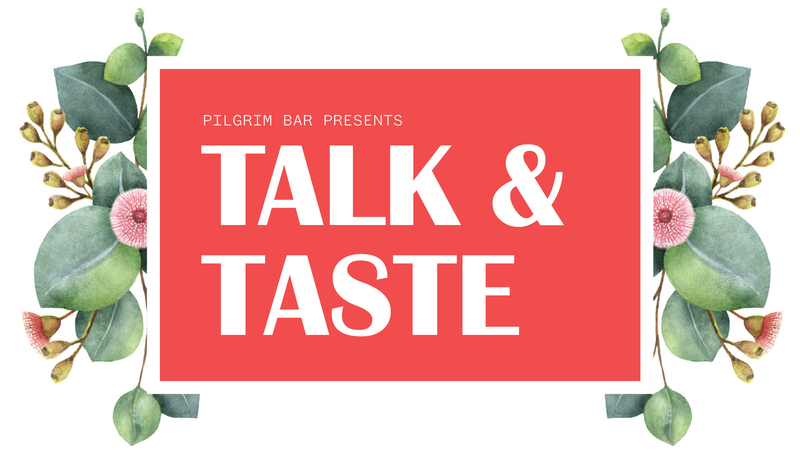 Talk & Taste is a monthly series of intimate and informative sessions where guests embark on a journey of discovery with Australia’s best distillers and winemakers. Get to know the product and the craftsmanship first-hand throughout a fun and interactive 90 minute session of sampling and tasting. The beverage menu is matched with mini bites from the Pilgrim kitchen, carefully developed by Head Chef Mike Richards who uses only locally and ethically sourced produce. Talk & Taste is hosted in Pilgrim’s new and unique events space, The Vaults - where the history of the old Princes Walk Vaults is brought to life in Melbourne’s drinking and dining scene.